Part ode to building something with one’s hands in the modern age, part celebration of the beauty and function of boats, and part moving father-daughter story, How to Build a Boat is a bold adventure. Once an essential skill, the ability to build a clinker boat, first innovated by the Vikings, can seem incomprehensible today. Yet it was the clinker, with its overlapping planks, that afforded us access to the oceans, and its construction has become a lost art that calls to the do-it-yourselfer in all of us. John Gornall heard the call. 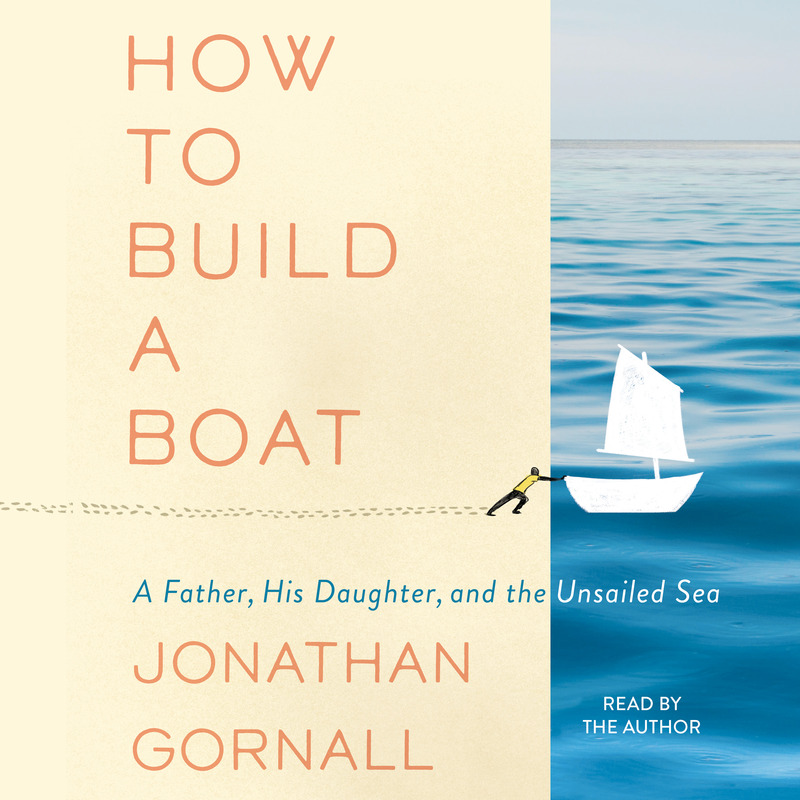 A thoroughly unskilled modern man, Gornall set out to build a traditional wooden boat as a gift for his newborn daughter. It was, he recognized, a ridiculously quixotic challenge for a man who knew little about woodworking and even less about boat-building. He wasn’t even sure what type of wood he should use, the tools he’d need, or where on earth he'd build the boat. He had much to consider…and even more to learn. But, undaunted, he embarked on a voyage of rediscovery, determined to navigate his way back to a time when we could fashion our future and leave our mark on history using only time-honored skills and the materials at hand. 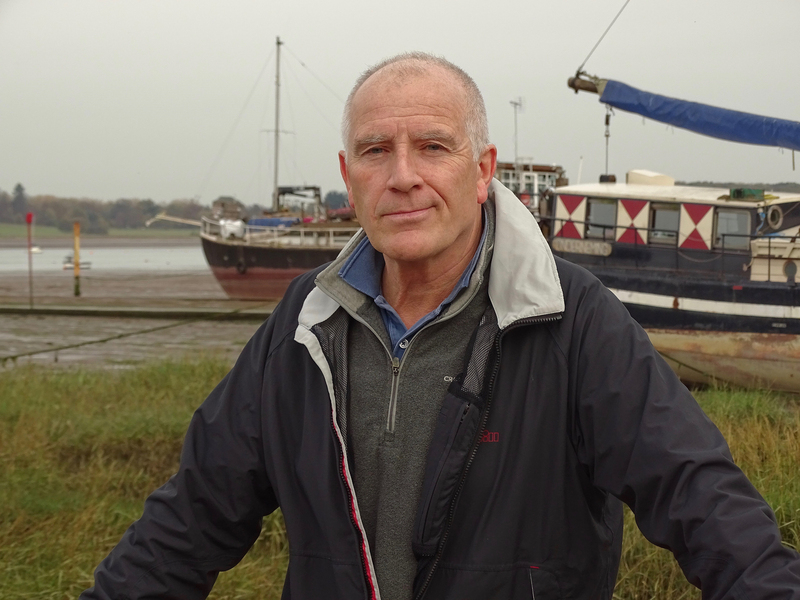 His journey began in East Anglia, on England’s rocky eastern coast. If all went according to plan, it would end with a great adventure, as father and daughter cast off together for a voyage of discovery that neither would forget, and both would treasure until the end of their days. How to Build a Boat celebrates the art of boat-building, the simple pleasures of working with your hands, and the aspirations and glory of new fatherhood. John Gornall “tells the inspiring story of how even the least skilled of us can make something wonderful if we invest enough time and love” (The Daily Mail) and taps into the allure of an ancient craft, interpreting it in a modern way, as tribute to the generations yet to come. “Both the book, and place, are magical” (The Sunday Telegraph). Jonathan Gornall is an award-winning freelance journalist, whose writing has appeared in The Daily Mail and The Times (London). While at The Times, he was the author of a weekly column, “Microwave Man,” that looked insightfully, and often humorously, at the role of man in the modern world. He published a book of the same title in 2006. He has twice attempted to row across the Atlantic, and lives on England’s east coast with his wife and daughter.